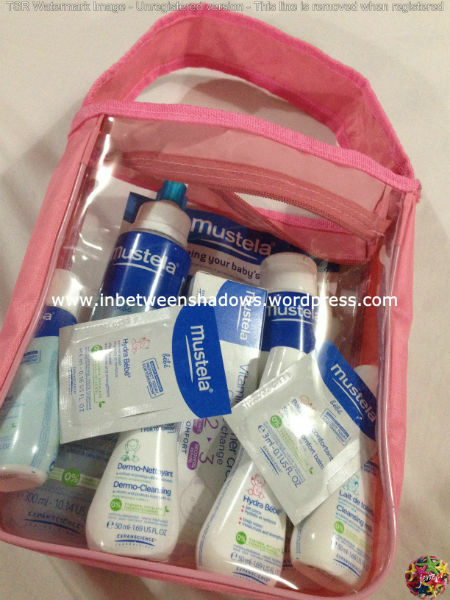 One of the free travel-size products that is included in the “My First Mustela” Set that I bought is the Mustela Cleansing Milk. I bought this set because I wanted my sister-in-law to be able to use the safest skincare products for her newborn baby. Since the travel-sized bottles were not sealed, I decided to test it out and see how effective the products are. The Mustela Cleansing Milk gently and thoroughly cleanses a baby’s facial and diaper area without leaving it dry. It hydrates the skin and preserves the hydrolipidic film thanks to a complex of nourishing and soothing plant oils. 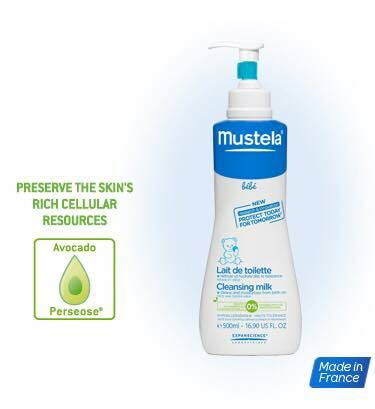 The Mustela Cleansing Milk has a creamy texture and it smells oh so good – kind of like how babies smell. 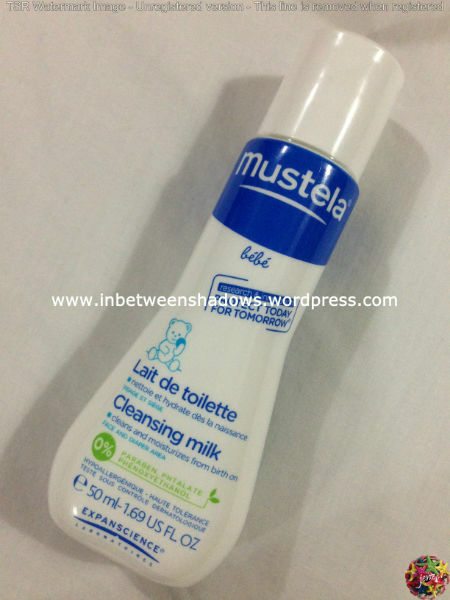 This product works like the Mustela PhysiObébé No-Rinse Cleansing Fluid. Both products are used to clean the baby’s skin. The only difference between the two is that the Cleansing Milk needs to be rinsed with water. If you are out with your baby, it is best to use the Mustela PhysiObébé No-Rinse Cleansing Fluid but if you are just at home and you want to clean your baby’s face and diaper area, you can just use the Cleansing Milk. Just don’t forget to rinse it with water to remove excess residue. Both products are applied the same way as well. 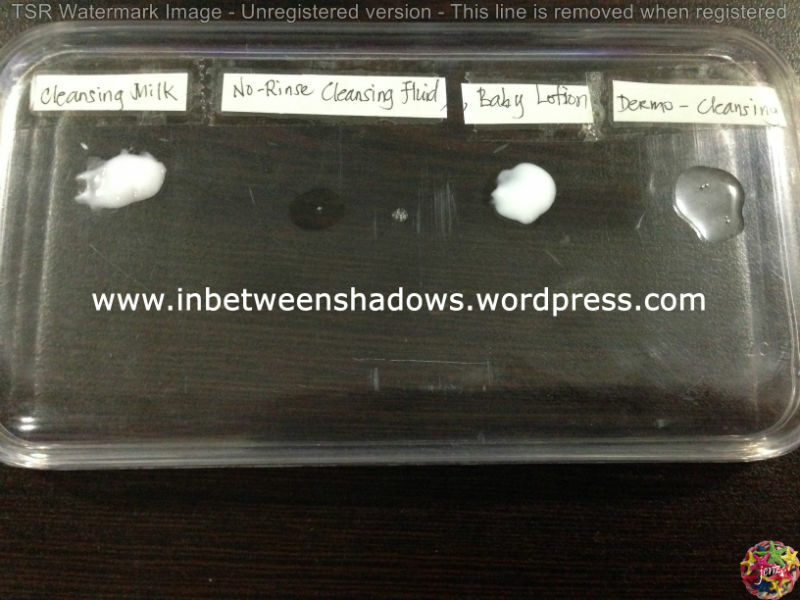 All you need is to put a small amount onto a cotton ball and then gently apply it to the baby’s skin. With its creamy texture, you’ll be able to glide it smoothly over your baby’s skin and it’s very easy to rinse as well. It will leave your baby’s skin soft and delicately scented. I tried using it on my arm and I’m telling you, it smelled so wonderful that I couldn’t stop smelling it. I know it’s weird. Haha! 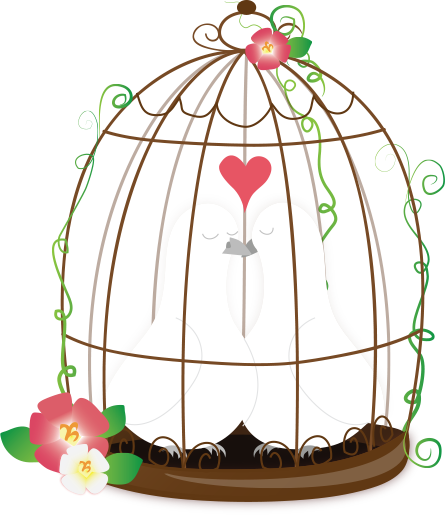 But the scent of the cleansing milk keeps reminding me of babies’ scent. It’s so addicting. Also, another thing I like about this product is that when I tried it out, I think that part of my arm smelled great for hours… and when I say hours, I mean like more than 18 hours. The scent may not be as strong/evident as it was during the first 8 hours but the fact that the scent stayed on for this long is just beyond amazing.